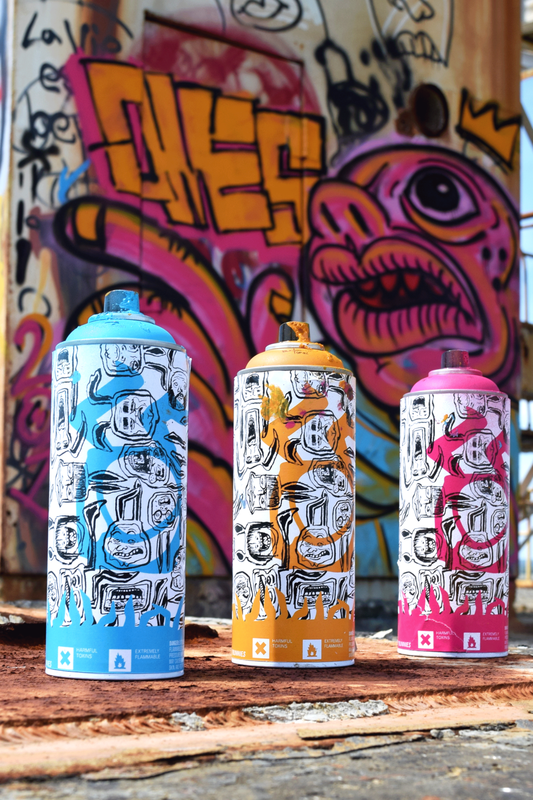 An artist collaborative design for the spray paint company Montana Cans. 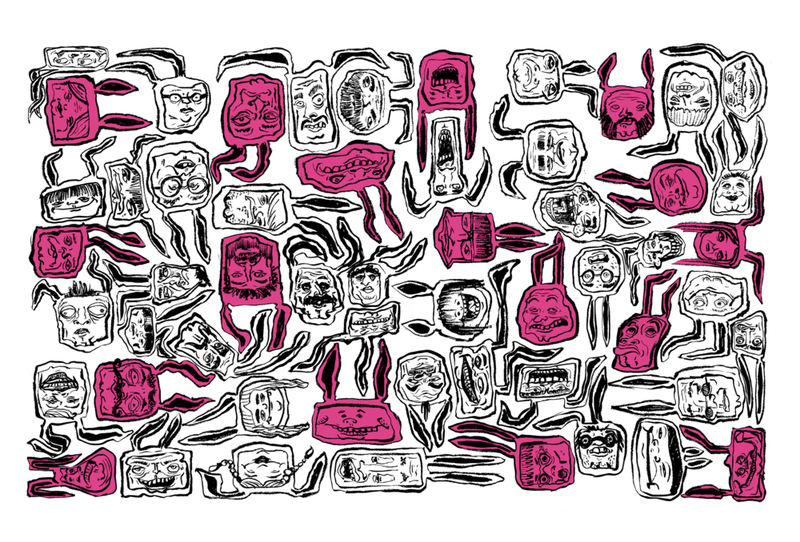 This new collaboration is promotional for the artist that created the Dirty Bunnies illustration. The package would be presented in a convergence festival as a recently released can. The booth would have not only the new can design but the redesigned package would make more of a fit to shape box that line up along each other. Inside the box is a pack of varied spray paint tips with descriptions. 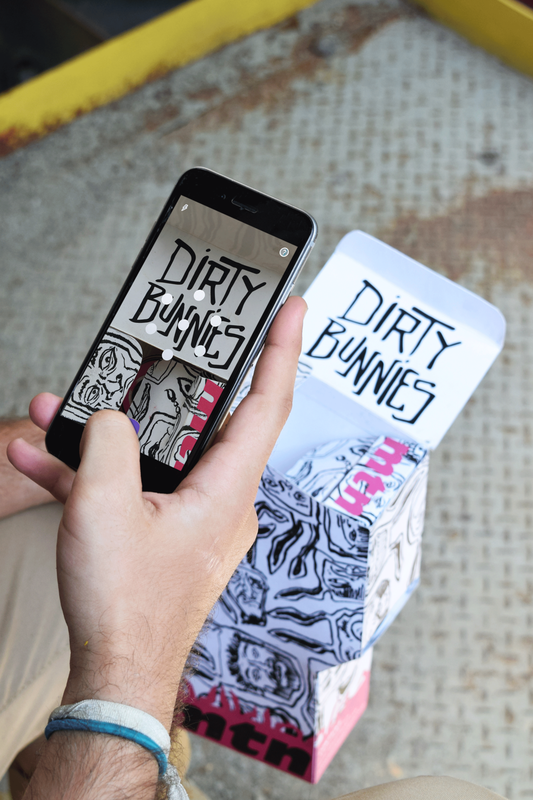 The booth gives a full experience of Dirty Bunnies collaboration by the way the product is presented. 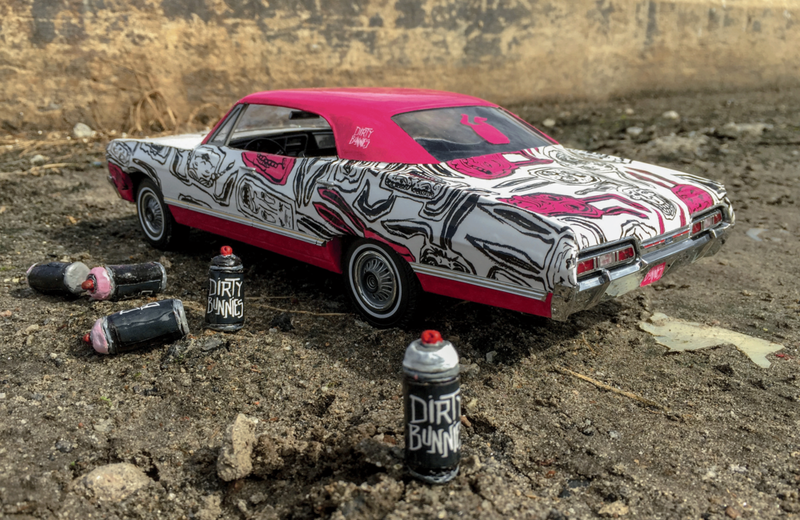 A car with a custom vinyl wrap will be included to promote the artist and Montana Cans.